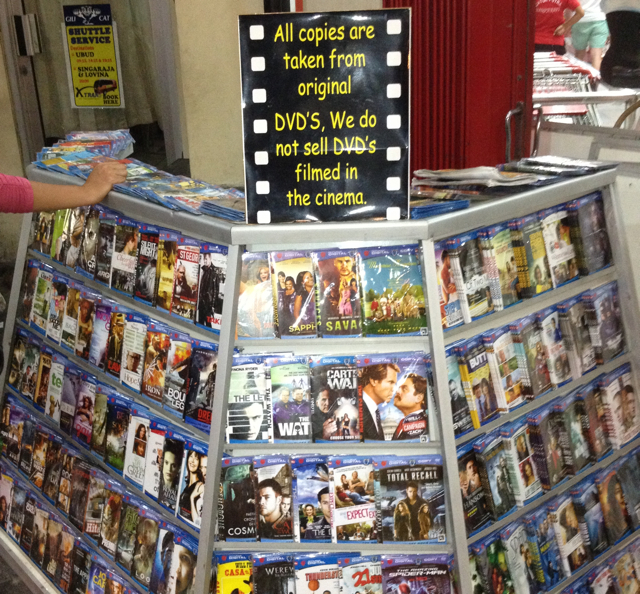 All copies are taken from original DVDs. We do not sell DVDs filmed in the cinema. — Bali, outside shopping mall.